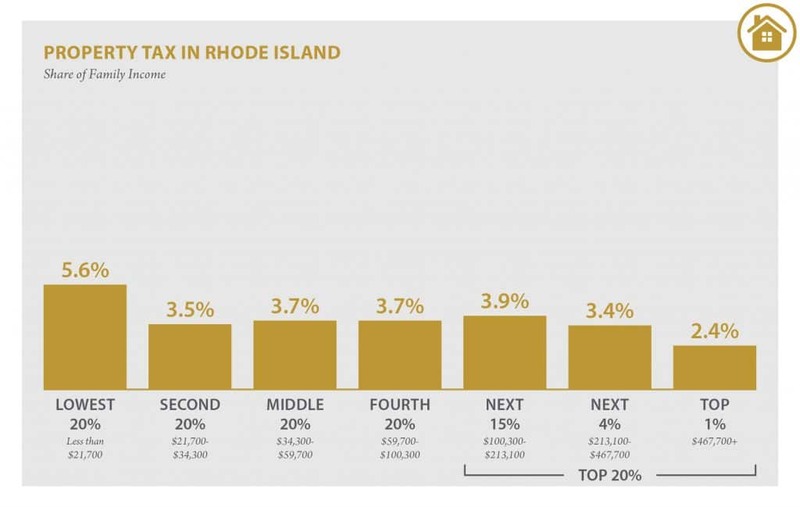 A new study released today by the Institute on Taxation and Economic Policy (ITEP) and the Economic Progress Institute finds that the lowest-income Rhode Islanders pay 53 percent more in taxes as a percent of their income compared to the state’s wealthiest residents. The study, Who Pays? A Distributional Analysis of the Tax Systems in All 50 States, evaluates all major state and local taxes, including personal and corporate income taxes, property taxes, sales and other excise taxes. 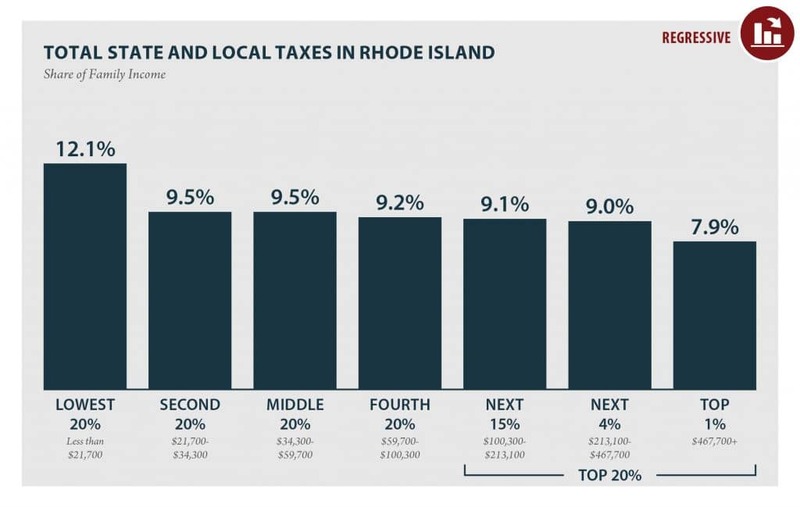 While the top one percent of Rhode Islanders (earning over $467,700 a year) pay 7.9 percent of their income in total taxes, the lowest income Rhode Islanders, those earning less than $21,700 a year, pay over 12 percent of their income in taxes. 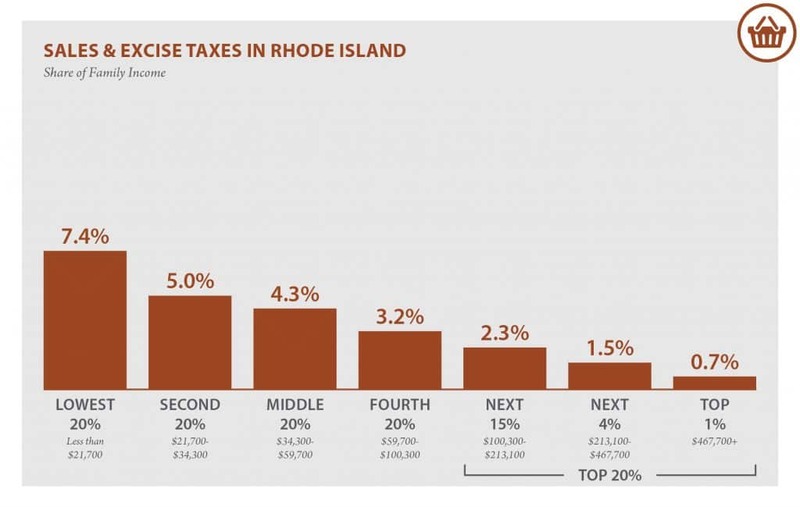 Rhode Island’s tax system is regarded as regressive overall because the lower one’s income, the higher one’s effective tax rate. “The wealthiest Rhode Islanders have benefited most from our growing economy. 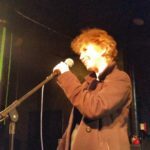 It’s not unreasonable to ask the highest-income residents and corporations to pay their fair share of state and local taxes,” said Rachel Flum, executive director of the Economic Progress Institute. Bills submitted in the Rhode Island 2018 legislative session (H7886 and S2389) would have improved the progressivity of the personal income tax by creating three new tax brackets for higher income earners. 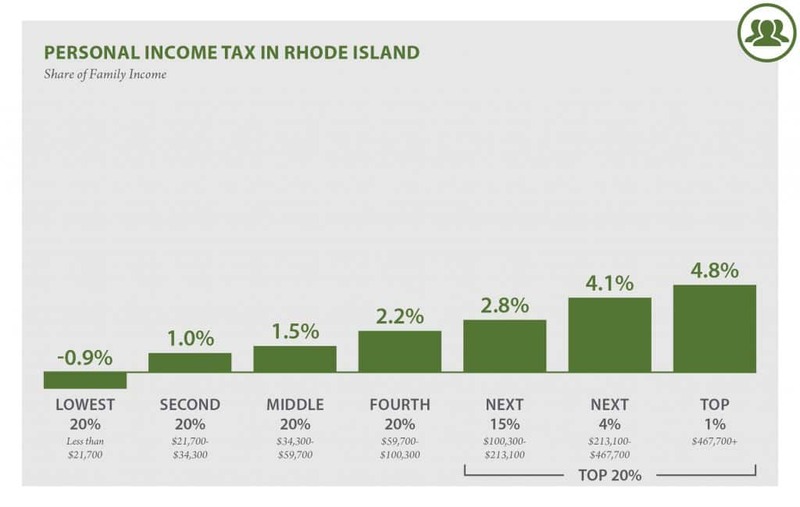 To read about these proposals read the Economic Progress Institute’s brief: Making Rhode Island’s Tax Structure More Equitable and Adequate. The new revenue from these changes could help fund our children’s education, public parks, infrastructure and other basic services. Increasing the state Earned Income Tax Credit from the current 15 percent of the federal credit would also help close the equity gap in the personal income tax and put more money in the pockets of working families. 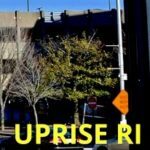 The disparity in the impact of the property tax between the wealthiest one percent of Rhode Islanders (2.4 percent) and the lowest-income Rhode Islanders (5.6 percent) could also be addressed to improve the overall fairness of taxes. 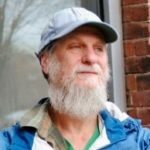 Policy makers should consider reinstating the circuit breaker tax credit for lower income Rhode Islanders which was restricted to elderly and disabled residents in 2010. 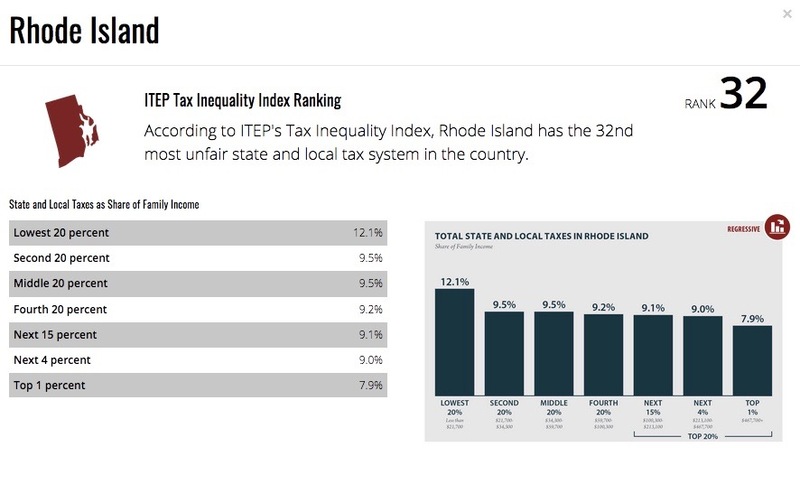 There’s a practical reason for Rhode Island and all states to be concerned about regressive tax structures, according to ITEP. If the nation fails to address growing income inequality, states will have difficulty raising the revenue they need over time. The more income that goes to the wealthy (and the lower a state’s overall tax rate on the wealthy), the slower a state’s revenue grows over time. 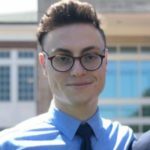 The Economic Progress Institute is a nonpartisan research and policy organization dedicated to improving the economic well-being of low- and modest-income Rhode Islanders. It is not just the tax structure. 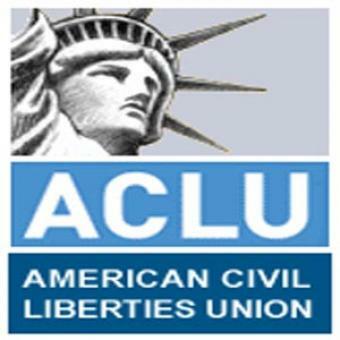 All of the economic development activity of the state and our cities is designed to increase economic inequality. Using the medical industrial complex and downtown real estate development as economic development is a complete failure. it makes the rich richer while everyone else is priced out of housing and healthcare.